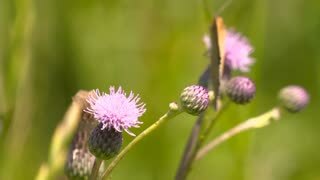 Search Results for "flowers butterfly"
UNITED STATES 1960s:Boy Walks through Meadow Full of Flowers. 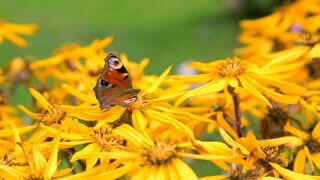 Butterfly Resting on a Flower. 1950s: UNITED STATES: caterpillar eats leaf. 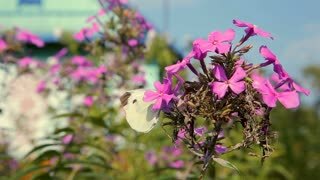 Butterfly on pink flowers. 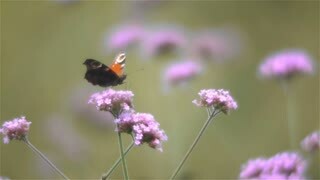 Butterfly pollinates flower. 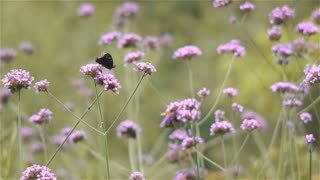 1950s: Butterflies land on flowers. 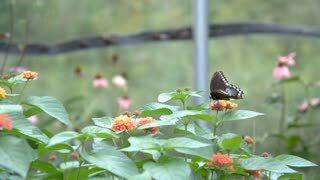 Butterflies eats food from flower. 1960s: Monarch butterfly hangs from leaf and flaps wings. 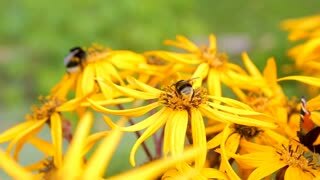 Butterfly crawls on flowers. 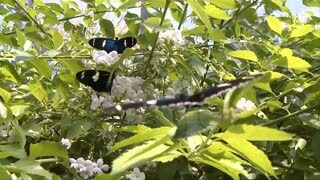 Butterflies flap wings on flowering bushes. 1950s: Garden. 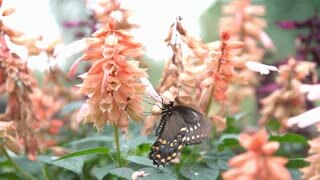 Butterfly sits on flower. 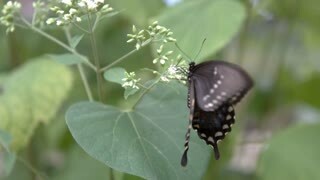 Butterflies flap wings. 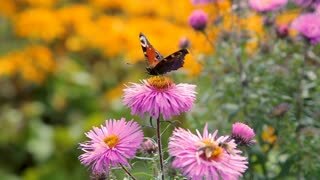 Close up butterfly collecting pollen on summer flowers in flowering garden. 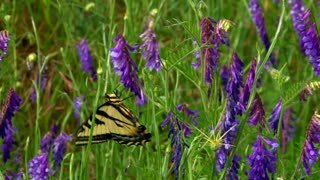 Butterfly pollinating flowers in blooming meadow at summer day. 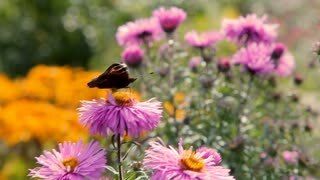 Close up butterfly pollinating summer flowers in blooming garden. 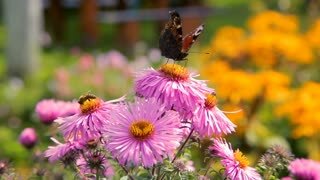 Butterfly collecting nectar on summer flowers on flower bed. 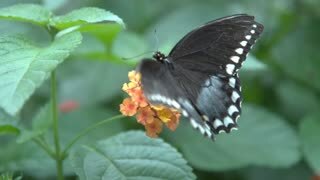 Butterfly Drinking from Tropical Flower, Macro Closeup. 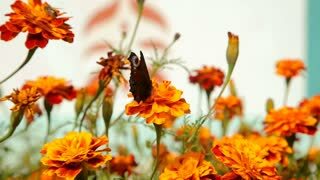 Slow motion shot of butterflies on flowers. 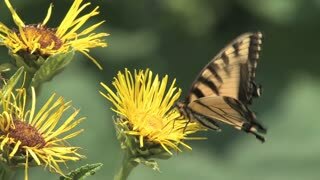 Butterfly collecting nectar on yellow flowers in flowering summer garden. 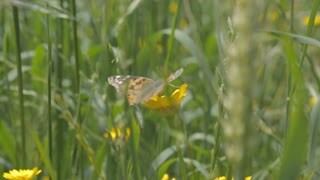 Butterfly pollinating blooming flowers in summer meadow. 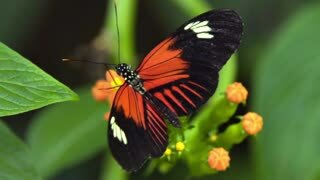 Butterfly and Tropical Flower, Macro Closeup. 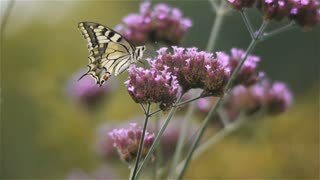 Black and white speckled butterfly climbs over pink flowers, close-up. 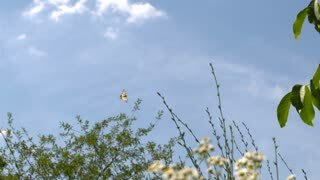 1930s: UNITED STATES: Moths and butterflies in the garden. 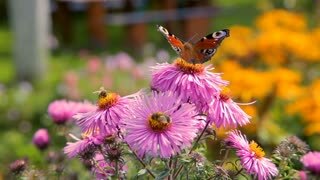 Butterflies on flowers in garden. 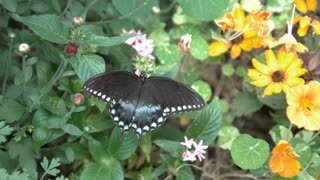 Asiatic Swallow Butterfly. Moth on leaf. 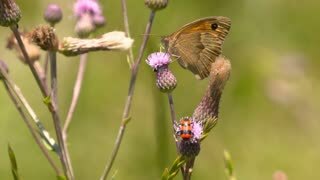 Butterfly flaps wings. 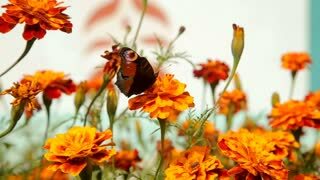 Orange Butterfly or Leopard Lacewing Butterfly on flower and flying out of flowers in flower garden in morning. 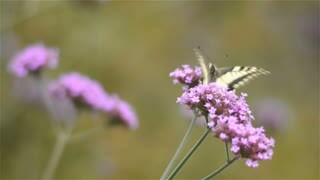 Butterfly video footage.